Bitcoin is by far the top leading cryptocurrency, now that it has passed the 7000$ mark. 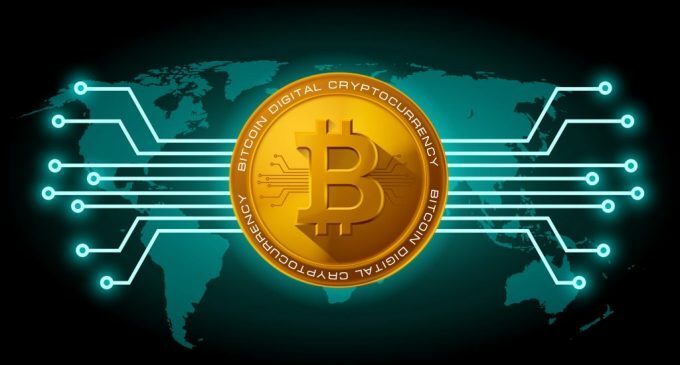 The evolution of bitcoin had been staggering in the last few years and that’s why we’ve assembled this article in order to put in the spotlight 3 of the most important personalities that had a huge influence on the success of Bitcoin. Coinbase had been one of the earliest bitcoin startups and managed to raise $75 million in funding at the beginning. It is one of the best-known bitcoin wallets and it was the first to market with a bitcoin exchange platform in the United States. Brian Armstrong had been behind the company, is considered one of the most sensible thinkers in the industry. After spending 30 years at JPMorgan as an executive, Blythe Masters left to set up his own company, Digital Asset Holdings, a startup that wanted to apply blockchain technology on Wall Street. She is one of the leading females in the bitcoin industry, alongside with Catheryne Nicholson and Elizabeth Rossiello. Currently, Masters works with her former employer, JPMorgan, to test out a use of blockchain to settle transactions faster. The founder of SecondMarket, a company that allowed people to buy stock in non-public companies, went out and launched Digital Currency Group, one of the biggest investment firms in bitcoin and blockchain companies. His company DCG had also bought Coindesk and he is also very active in all startup fundraising campaigns. Digital Currency Group had been one of the most active investors in the digital currency industry, with over 50 investments in 15 countries. A few examples in that area are TradeBlock, Gyft, Chain, Circle, Bitpay, and Bitgo. Alongside with that, Barry had also created the Bitcoin Investment Trust or BIT, a company that enables investors to have exposure and profit from bitcoin price fluctuations. These three people managed to have a determining influence on the evolution of bitcoin and without them what we see today probably would not exist. Hard-working people usually manage to change things for the better and that is what these people have managed to do.